It's time to take off the masks we wear to hide our stress, family burdens, and things we've said or left unsaid. 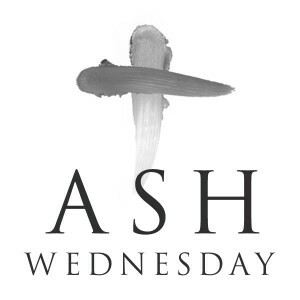 Next Wednesday we are invited to do a strange but wonderful thing: take a step of vulnerability and wear a symbol that says, "I am made of dust and to dust I shall return." This symbol on our foreheads also presents an opportunity to proclaim the grace we find in a loving God. We hope to see you on one of our many Ash Wednesday services next week. If you are unable to make it, visit the Circle for Ashes on the Go.